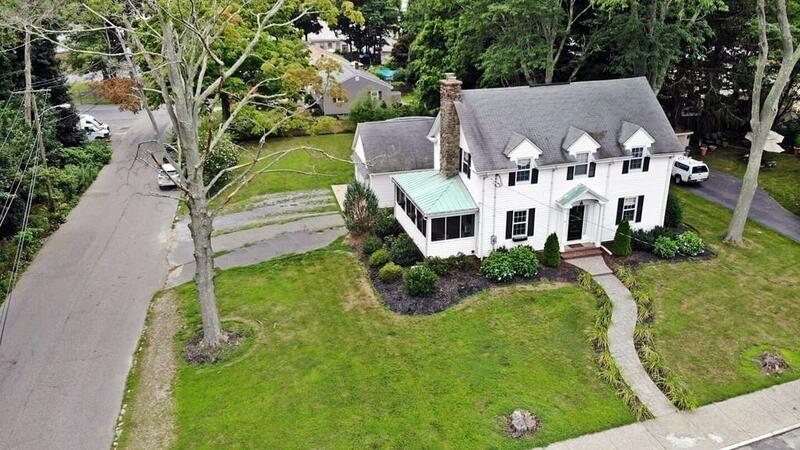 Stately colonial with character and charm. 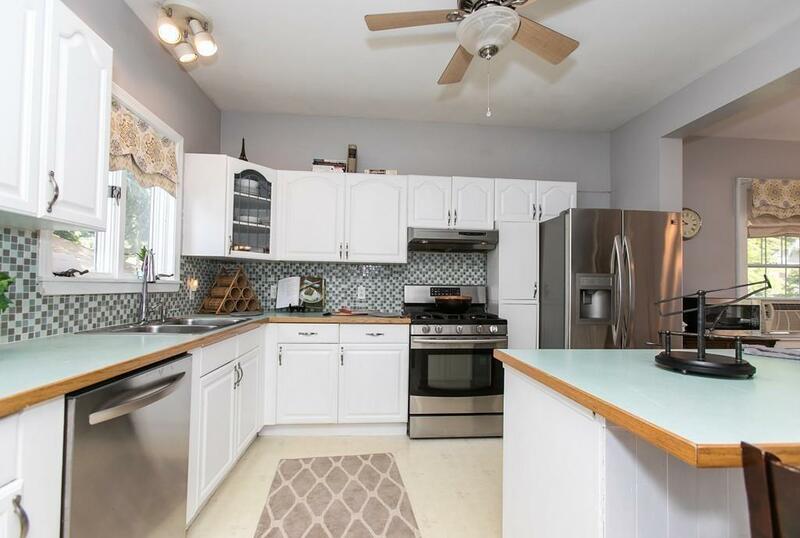 Spacious kitchen with open floor plan, center island, plenty of cabinet space, and room to host extended family gatherings. Front to back living room with beautiful stone fireplace which leads you to a quaint three season sun room to relax in or read your favorite book. Impressively large master bedroom with walk in closet and hardwood floors. 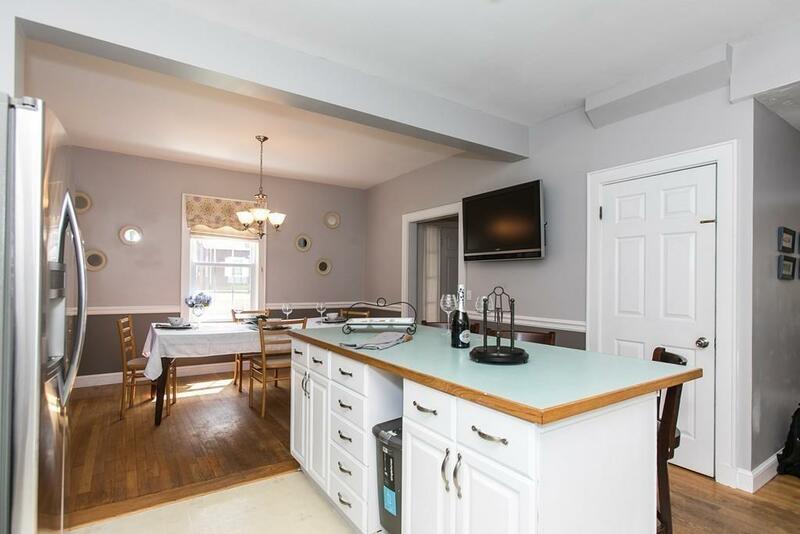 This home offers high ceilings, beautiful molding, updated windows, vinyl siding, and plenty of storage space. Two car detached garage with electricity, rough plumbing, and loft. Corner lot with above ground pool, shed, stamped concrete walkway and patio, and beautiful perennials. GAS HEAT AND CITY SEWER. 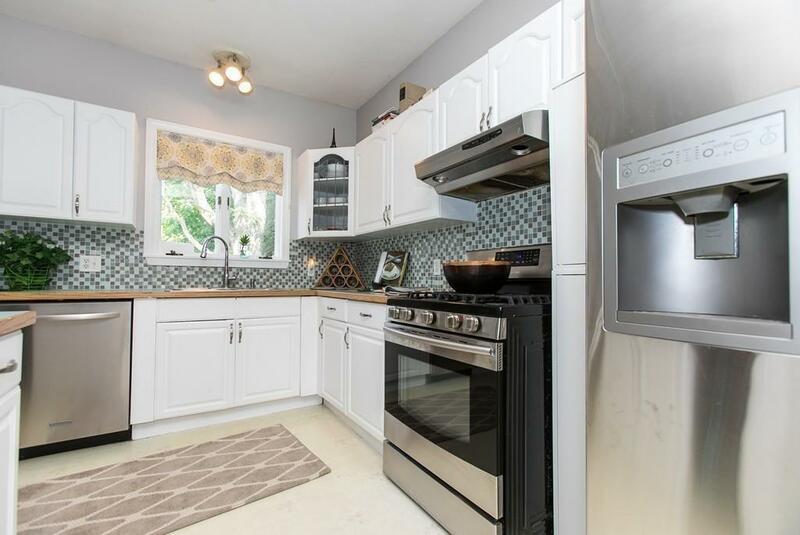 Short walk to train station, restaurants and convenient to major highways and stores. Listing courtesy of Patricia Tinnell of Keller Williams Elite. Listing provided courtesy of Patricia Tinnell of Keller Williams Elite.